EARLY BIRD GENERAL ADMISSION: All 3-day General Admission passes purchased by Labor Day save 10%. COMMEMORATIVE STOCK: 3-day Grandstand and Bleacher tickets ordered by Labor Day are printed on commemorative stock. 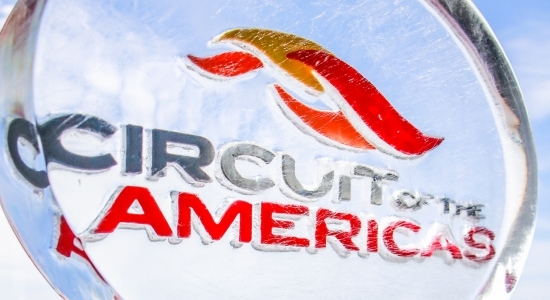 COTA RAIN INSURANCE: Should it rain 1.5" in the 24 hours leading up to the Grand Prix on Sunday, November 3, all 3-day seats (grandstands and bleachers) purchased by Labor Day receive a 105% refund. Kids 2 and under receive complimentary General Admission. EARLY BIRD GENERAL ADMISSION: Save 10% on 3-day General Admission when you purchase yours by Labor Day. Choose your own adventure! 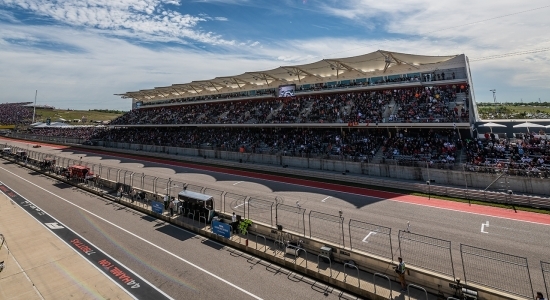 With several open areas sprinkled throughout the Circuit's 3.4 miles, the General Admission experience at COTA gives you a variety of incredible sightlines and comfortable grassy hillsides. Bring your own blanket or chair and find your perfect spot on one of our grassy berms. PLEASE NOTE: All 3-day GA passes are non-transferrable wristbands which grant the wearer access to Circuit for the entire race weekend. These tickets include general admission to the Super Stage Festival Lawn for the P!nk concert on Saturday, November 2 and the Imagine Dragons concert on Friday, November 1. 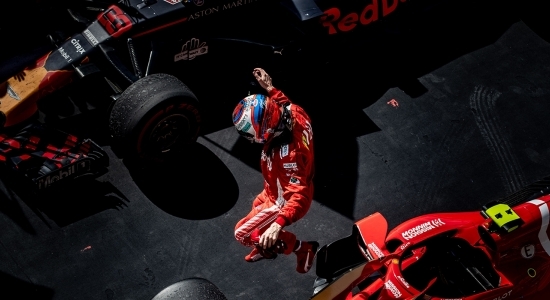 Experience Formula 1 from the best seats in the house with Premium Seating. 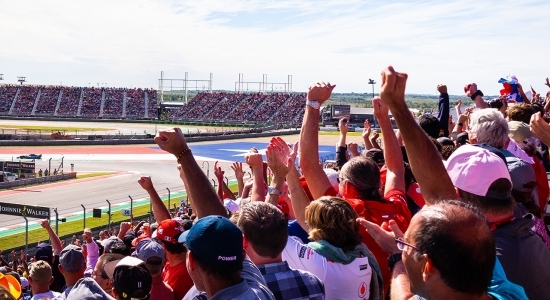 Witness all the action from the Main Grandstand, be a part of the legendary Turn 1 or soak up the most exciting moments of the United States Grand Prix at Turn 15. Our grandstands offer comfortable permanent chairs - each with seat backs and cupholders – spectacular views, and easy access to concessions, merchandise and parking. Take in a bird's-eye view of the thrill and pageantry of Formula 1. Our elevated bleachers are located close to the race track at some of COTA’s most thrilling corners, including Turns 4, 9 and 12. Featuring close proximity to food, drinks and merchandise, Bleacher Seating combines exhilaration and convenience, all at an unbeatable price. Check out practice and Imagine Dragons on Friday, enjoy qualifying and P!nk on Saturday, or witness history when the lights go out on Sunday. The world's most glamorous sport in a setting to match. 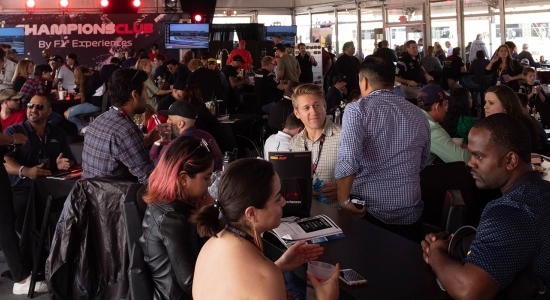 Circuit of The Americas offers a variety of VIP Hospitality options so you and your guests can enjoy the best food, the best drink, the best suites, and the best experience all weekend long. 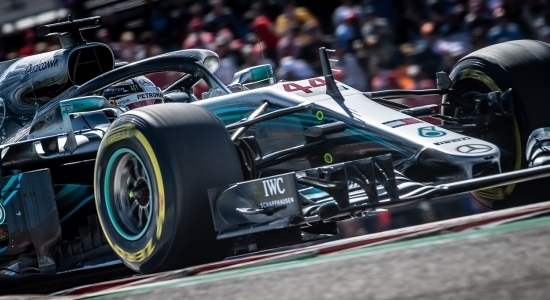 F1® Experiences is the only way to experience the 2019 USGP with exclusive VIP hospitality and unprecedented behind the scenes access. 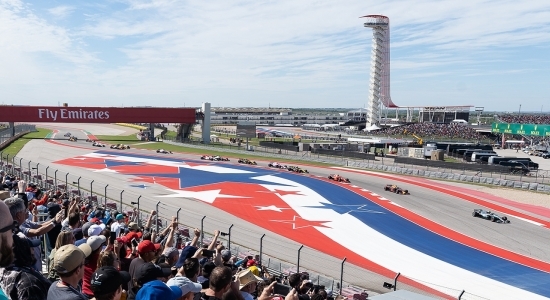 Official Ticket Packages to the Formula 1 United States Grand Prix include driver meet-and-greets, pit lane walks, podium photo ops, paddock and track tours, hotel accommodations, transportation and more. Three days, three unique views, one unforgettable experience. 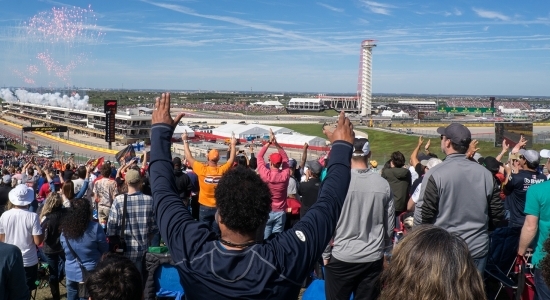 Throw your USGP weekend into high gear by taking in a new vantage point each day with a Flex Pass, your personal ticket to everything COTA has to offer. Select which grandstand or bleacher you'd like to sit in each day of the Grand Prix to create your own perfect combination. 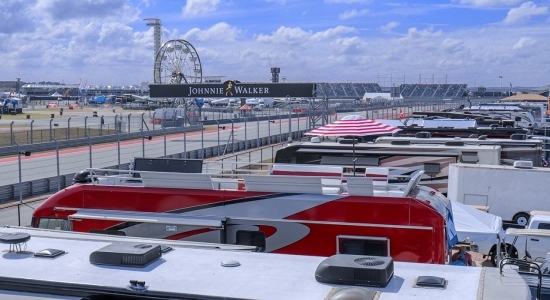 Make COTA your home for USGP weekend with our premium RV and camping options. GEICO ReV Line Park is located on the fastest section of the track and includes all necessary hook-ups to make you feel at home. We also offer camping in Lot M and N, located a short walk away from the USGP entrance. 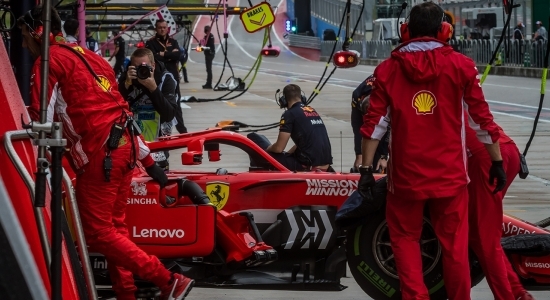 COTA Experiences provides an unmatched VIP experience for the 2019 Formula 1 United States Grand Prix. Official Ticket Packages feature a 3-day race ticket, hotel accommodations at the area’s finest hotels, ground transportation to and from the track, and other exclusive insider extras.